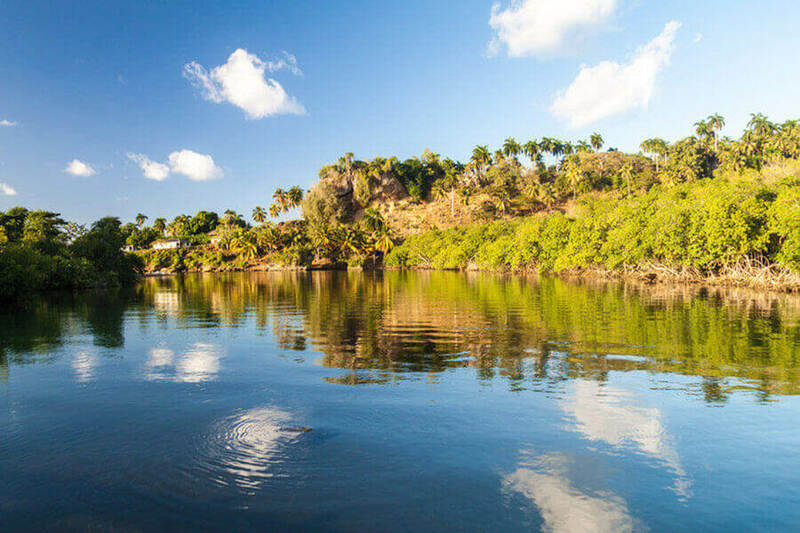 Baracoa is one of the most beautiful and magical places in Cuba. In the Bay of Baracoa, Christopher Columbus anchored on his first voyage of discovery on November 27, 1492. 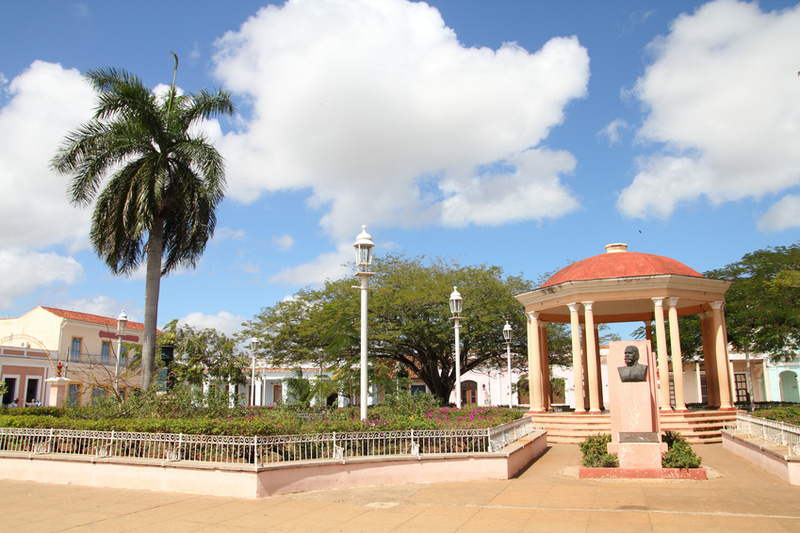 The old town of Camagüey is the largest obtained one after Havana. Founded by Diego Velázquez de Cuéllar in 1514 on the north coast near Nuevitas, the city was moved twice because of pirate raids. 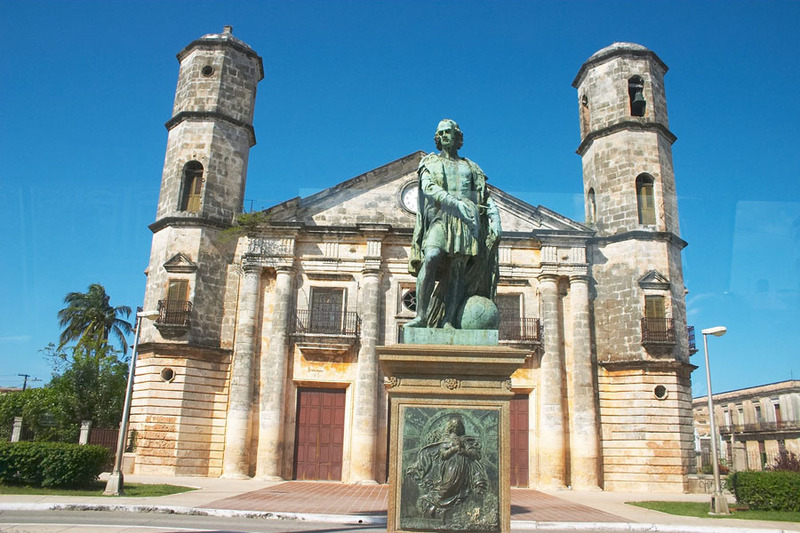 San Juan de Díos de Cárdenas or simply Cárdenas is located in the province of Matanzas, only about 30 minutes away from Varadero, right on the bay of Cardenas. Cienfuego literally means a hundred fires. 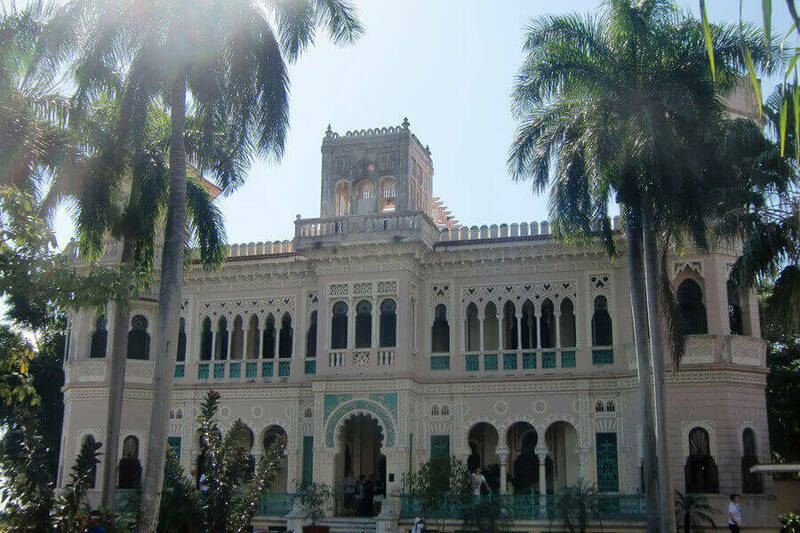 Cienfuegos is also called "Perla del sur" (pearl of the south), and this not without reason. 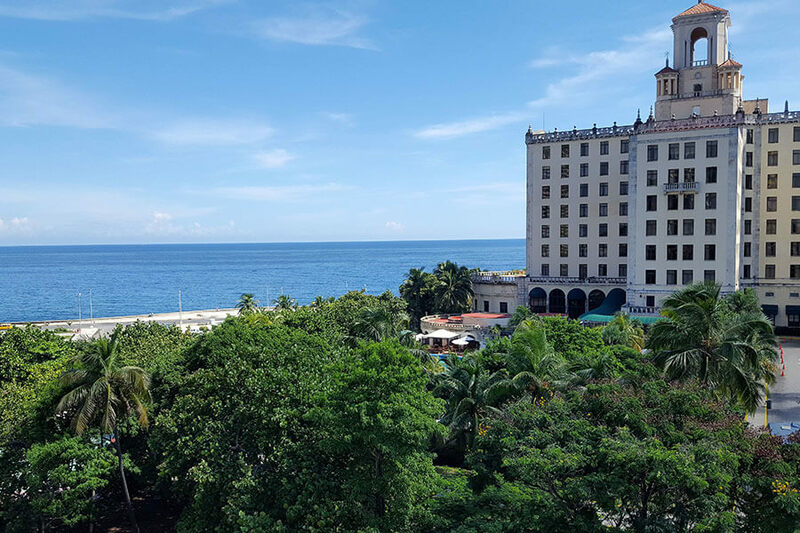 Once referred to as "Paris of the Antilles" and "Pearl of the Caribbean", their ancient beauty has faded, but is still visible in countless places, for example Habana Vieja, Centro and Vedado. It is easy to imagine the old splendor of Havana. With the following tips we would like to make your visit an experience. 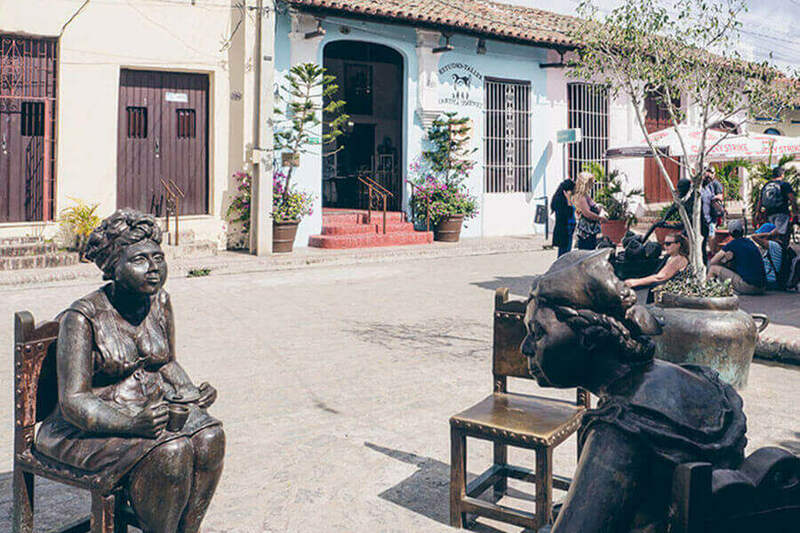 Holguin is very popular because of its attractions, in particular the flea markets in the city where you can find art treasures. This beautiful island is known by many names, the native Indians called them Camarco or Siguanea, Columbus baptized them in La Evangelista. The inspiration for his book "The Treasure Island" had Robert Lee Stevenson after a visit to the island. Matanzas was once called the Athens of Cuba because of the many intellectuals, artists and musicians who settled there. 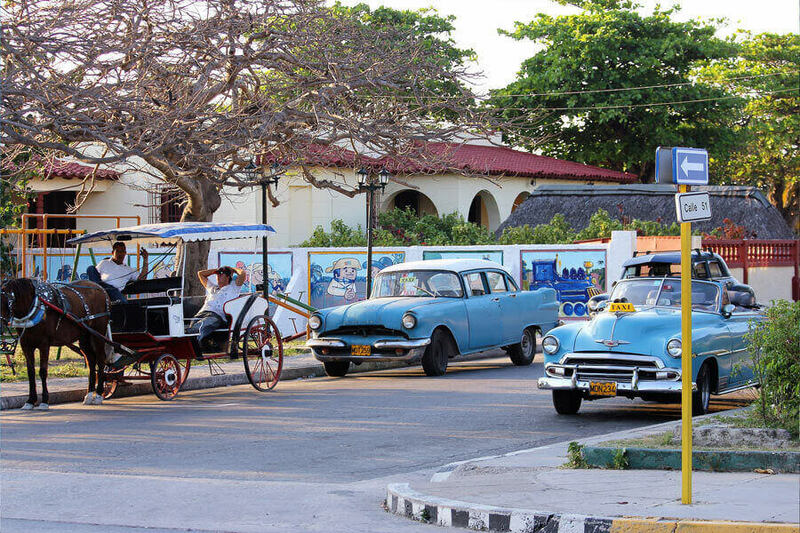 The province of the same name stretches from the Atlantic Ocean in the north to the Caribbean coast in southern Cuba. 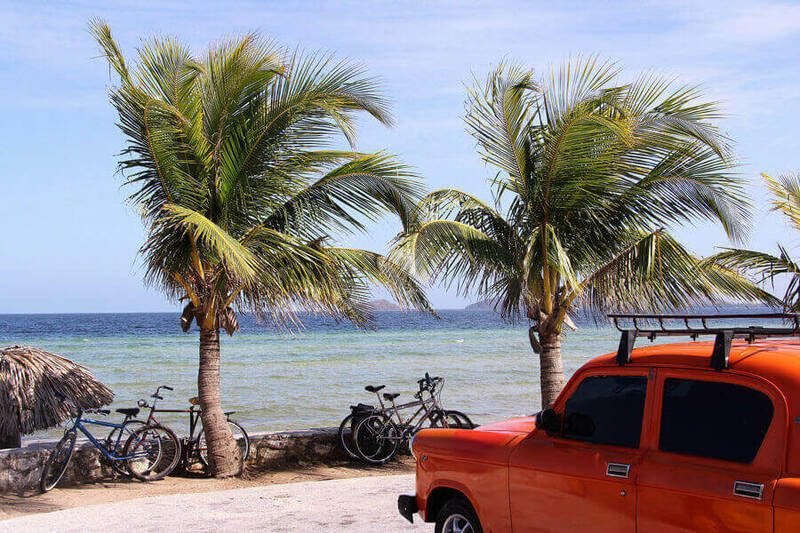 Playa Giron takes its name from a French pirate who once made the area unsafe. 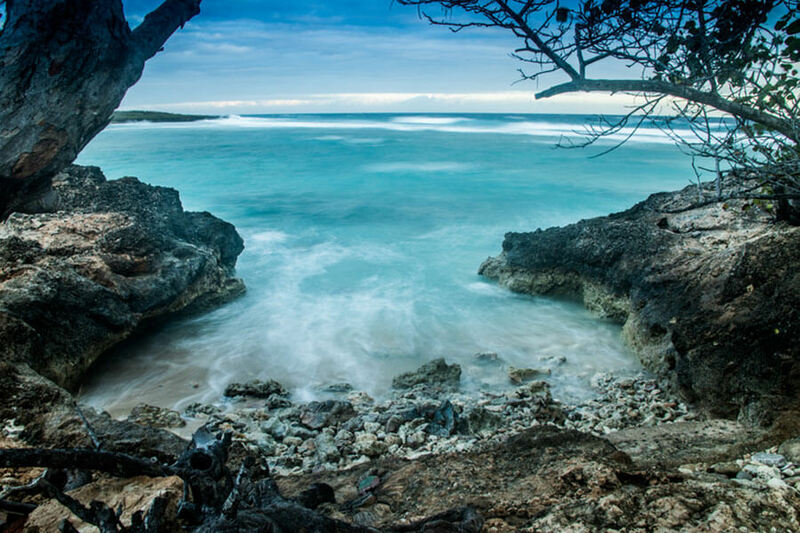 Today, Playa Giron is primarily the destination of divers and snorkelers from all over the world. 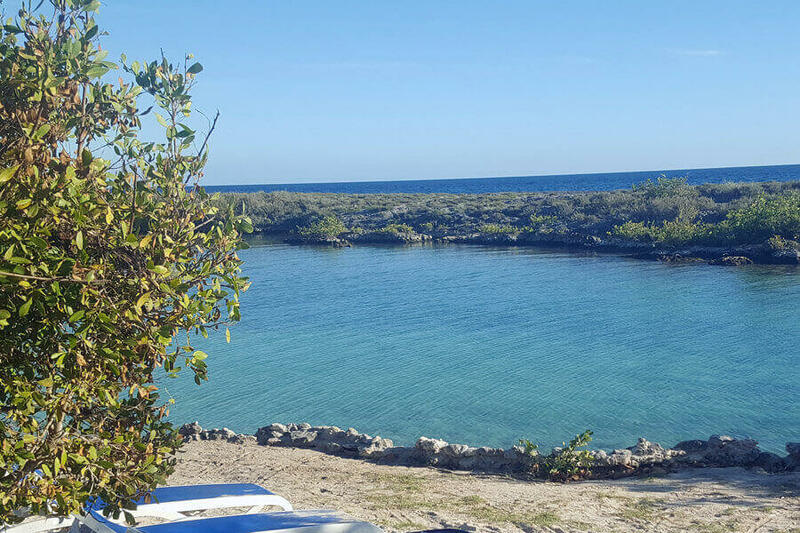 Playa Larga is one of the most beautiful snorkeling and diving paradises in Cuba, less than 10 km away from Boca de Guama and only 30 km away from Playa Giron, also a unique diving and snorkeling paradise. 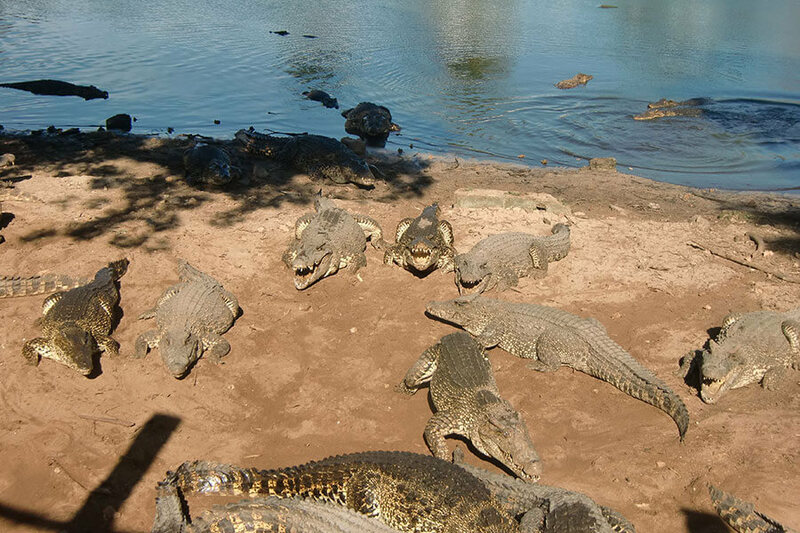 Guama is the largest subterranean cave and lake system in Latin America. Remedios is not less interesting for individual tourists than Trinidad. You quickly succumbs to the charm of this city with its very well-kept colonial buildings. Santa Clara is famous all over the world because the remains of Ernesto Che Guevara rest in the mausoleum. Santa Clara is a young city because of the many students. Here there is the third largest university in the country. 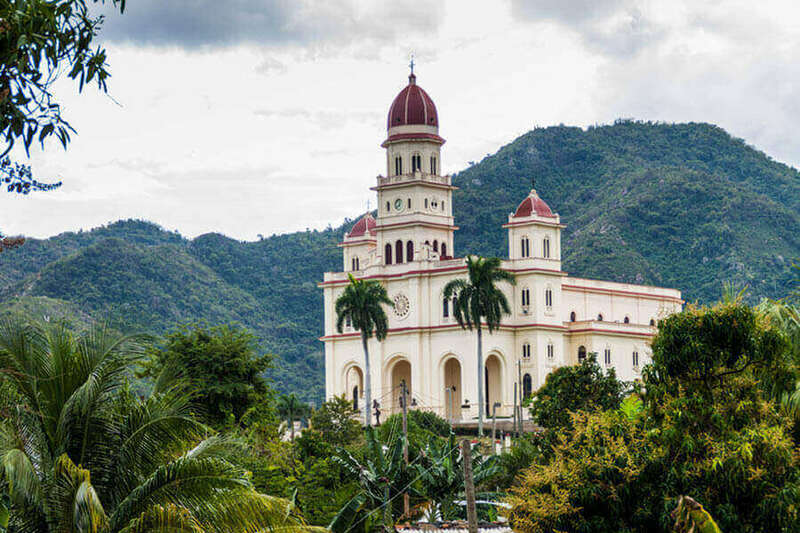 Until 1556 Santiago was the capital of Cuba and the base of the Spanish Armada in the Caribbean. The official motto of the city which is part of the city coat of arms is: "Yesterday rebellious, today hospitable, always heroic". Santiago is characterized by both Spanish and French influences. 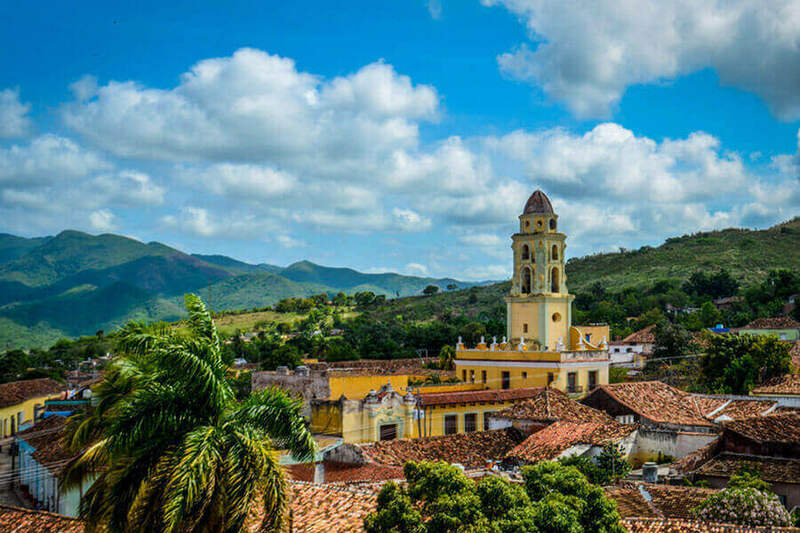 Trinidad is certainly one of the most beautiful places in Cuba, an absolute must if you visit Cuba. 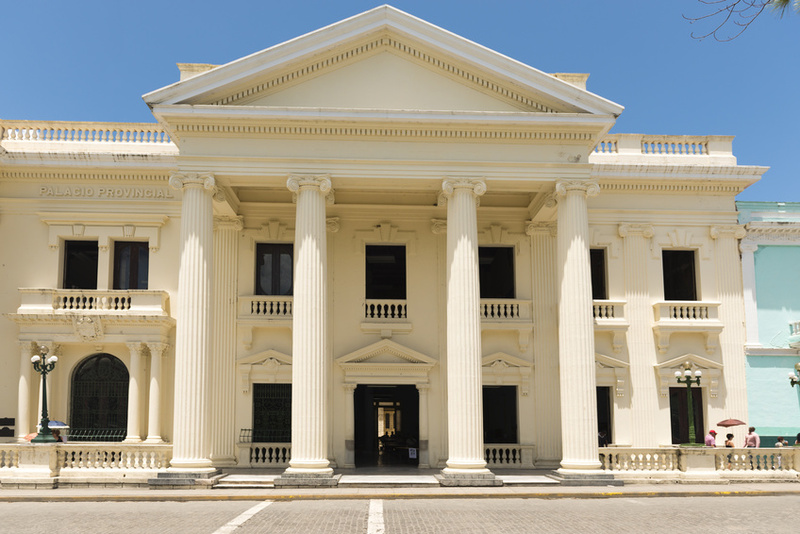 In no city you can experience so close the mix of colonial history with beautiful architecture, white Caribbean beaches and Cuban music. 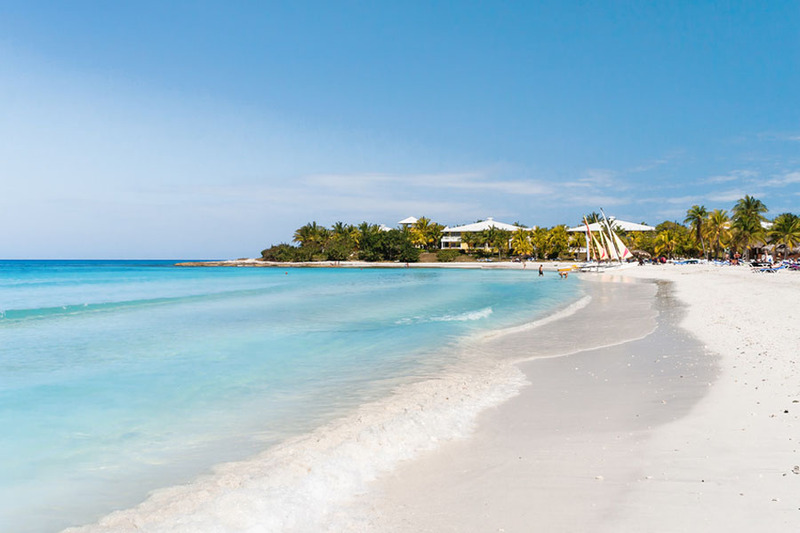 Finest, white dream sandy beaches, turquoise-blue sea, a tourism-oriented perfect tourist infrastructure, that characterizes the most popular tourist destination of Cuba. "Mother Nature" took more than 150 million years to mold this sensational natural landscape. In the middle of the valley of Vinales there lies the tourist heart, the place Vinales. 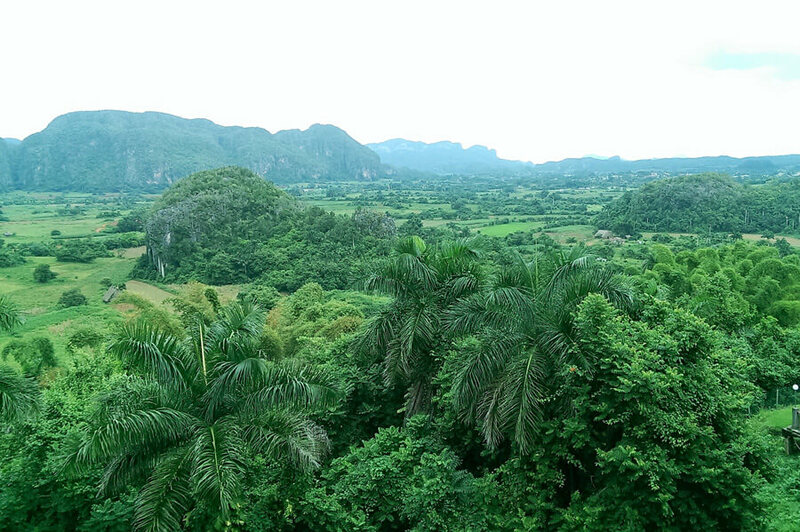 The valley of Vinales is also one of the best tobacco growing areas at all. The tobacco for the most expensive cigar in the world probably comes from the Vinales valley. Christoph Kolumbus schrieb 1492 zu Kuba „Ich habe keinen schöneren Ort je gesehen." Ernest Hemingway nannte Kuba „Die Perle der Karibik“. Kuba ist für Touristen zweifellos eines der wenigen noch realen, an vielen Orten nahezu unberührten Paradiese dieser Erde. Zusammengefasst ist Kuba gekennzeichnet von kolonialen Städten wie Havanna, Trinidad, Santiago, puderweißen Sandstränden, Regenwäldern, Hochgebirgen, Zucker -und Tabakfeldern, Kaffee -und Kakaoplantagen, romantischen Flüssen und verträumten Buchten, nahezu unberührten Korallenriffen, unverkennbaren kubanischen Rhythmen und mehr als 300 Tagen Sonne im Jahr. Mindestens einmal im Leben sollten Sie sich vom Charme Kubas und der Menschen verzaubern lassen. Umso mehr, da sich auch dieses Paradies im Wandel befindet. CUBA EXCLUSIVO hat sich zum Ziel gesetzt, Ihnen die ganze Vielfalt von Kuba nahe zu bringen und Ihnen einen fantastischen Urlaub zu garantieren. Unsere Angebote und Programme sind speziell auf Backpacker und Individualtouristen zugeschnitten. Wir beraten Sie bei der Planung, organisieren spezielle Touren und Themenreisen für Sie, geben Tipps für jeden Geschmack. Sollte einmal etwas nicht nach Plan laufen, machen Sie sich einfach keine Sorgen, in Cuba beherrscht man die Kunst des Improvisierens nahezu perfekt. Welche der 16 Provinzen Sie auch besuchen, Sie erleben den Urlaub Ihres Lebens! Während Ihres Aufenthaltes auf Kuba genießen Sie die Betreuung durch CUBA EXCLUSIVO - Agenturen im ganzen Land.